Dustin England has been involved in education for thirteen years. He holds a Bachelor of Science in Middle Childhood Education with concentrations in Mathematics and Science from Ohio University. He later pursued further studies in education and earned his Masters Degree in Educational Administration from Ohio University. Mr. England began his educational career in the Paint Valley Local School District in 2007 as a 6th grade math teacher. He spent seven years teaching Mathematics and Science in grade spans from 6th through 9th grade. Mr. England then moved to Tiffin Elementary in the Chillicothe City School District where he taught 4th, 5th, and 6th grade Mathematics and Science and was also the Summer Learning Academy Coordinator for Chillicothe for three years. In 2017, Mr. England took over the position of Adena Middle School Principal. This year marks his second year as the principal at Adena. His educational experiences have afforded him the opportunity to collaborate with a diverse population of people to meet the common goal of increasing student achievement and educating the whole child. 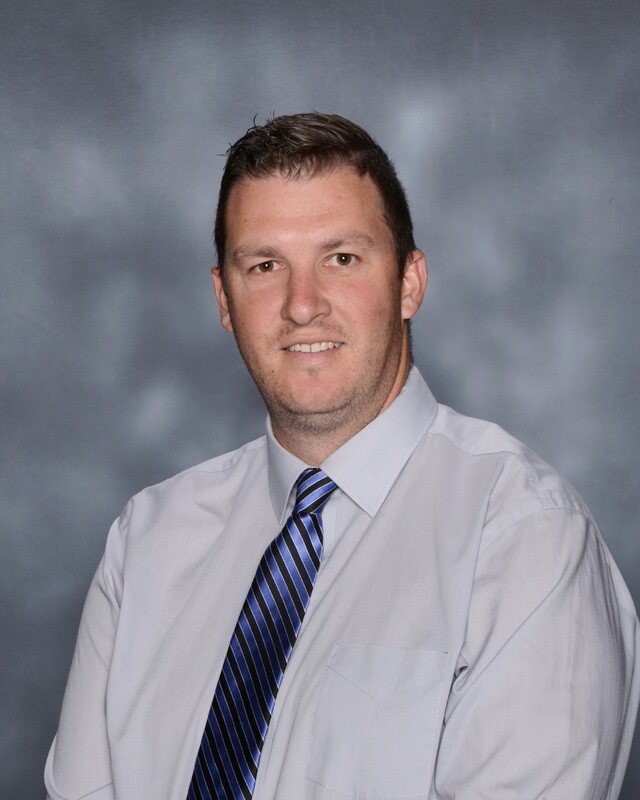 His educational philosophy is based on his belief that all children can learn, given a positive learning environment, a strong leadership focus, a committed educational team, and an encouraging family and community. The Adena Local School District possesses all of these. Mr. England and his wife Jennifer are proud parents of two daughters, Lily and Maren. During his free time, he loves teaching/watching his daughters play sports. He enjoys reading them stories or watching movies. He also loves taking his family on vacations and taking his wife out to dinner. In the rest of his time you can find him on the golf course.